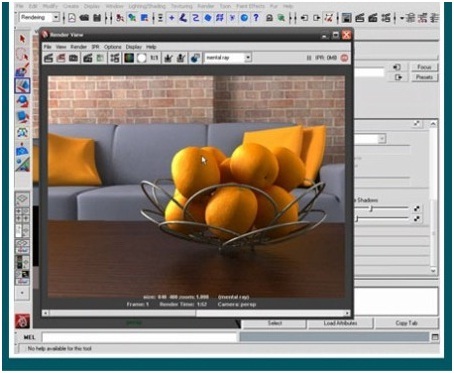 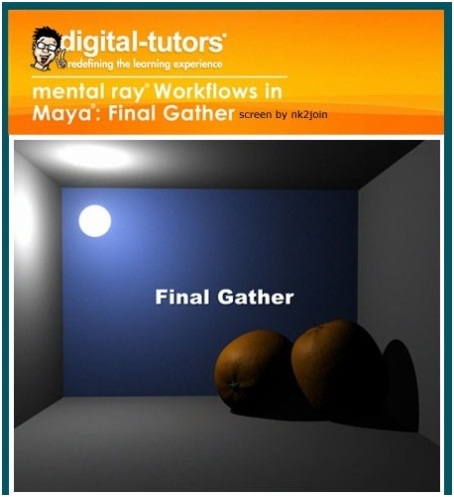 Learn production-applicable solutions for final gathering and time-saving rendering techniques that can be used in a multitude of scenarios. Contains over 2 hours of project-based training for artists attaining convincing soft shadows and diffused lighting. Perfect for experienced artists.